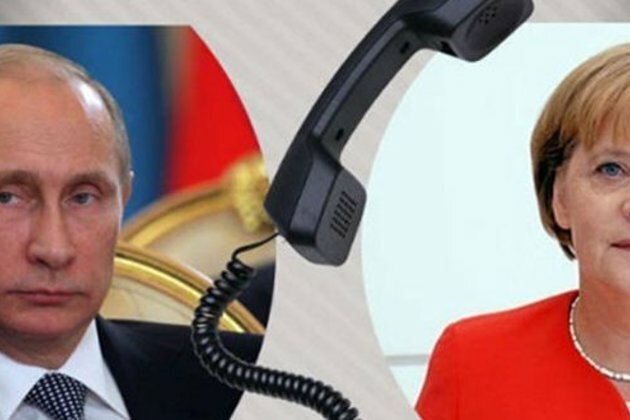 Moscow, SANA- Russian President Vladimir Putin discussed in a phone call with German Chancellor Angela Merkel the crisis in Syria and other issues. Novosti Agency quoted the Kremlin following the phone call as saying in a statement that the talks between the two sides touched upon the crisis in Syria. The statement added that both sides affirmed the priority of the tasks of the Syrian national dialogue and the formation of a committee to discuss the current constitution.